Truth be told, I released version 4.8 but I had introduced a bug with translations (basically broke them) so I ended up releasing 4.9 right away to fix that. 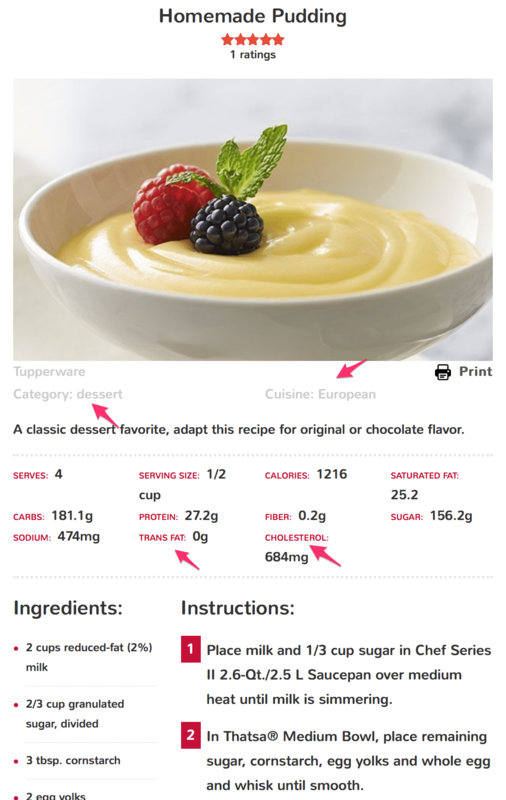 As you can see, now you can set your recipe’s category (entree, dessert, appetizer, etc.) and also set the cuisine (Ethiopian, Canadian (which would be poutine, really )). These are formatted properly for you so Google can pick them up and understand them to be recipe fields! Rejoice! I’ve also included Trans Fat and Cholesterol fields in terms of nutritional information you can set for your recipe as well. If you’re wondering how I got this recipe card to look this amazing, I’m not surprised! It’s the Canada recipe card theme in the premium version of Zip Recipes (all plans include this theme). P.S. : Divi theme is now supported as well.